Decent space for adults in the back. Low load sill. Significantly improved by 1.2 PureTech engine. EGC replaced by excellent EAT6 torque converter auto. Original EGC automatic gearbox jerky and unpleasant. Four reports of faulty spark plugs during 2018. 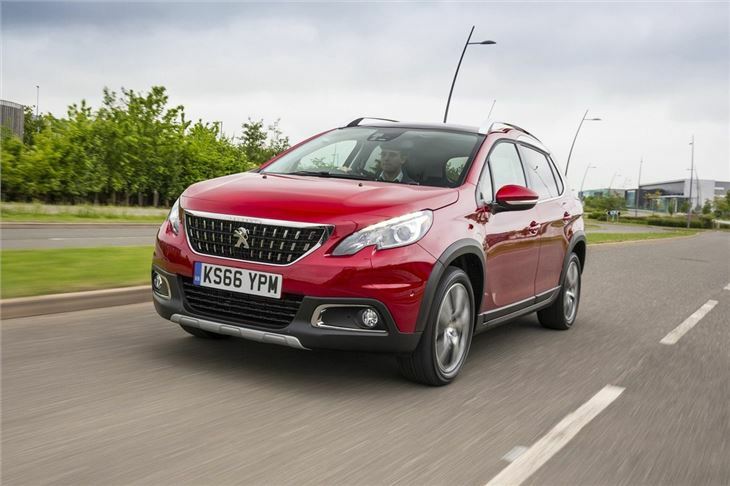 With an upmarket cabin and neat SUV-like styling, the Peugeot 2008 is a small crossover that competes with the likes of the Nissan Juke. 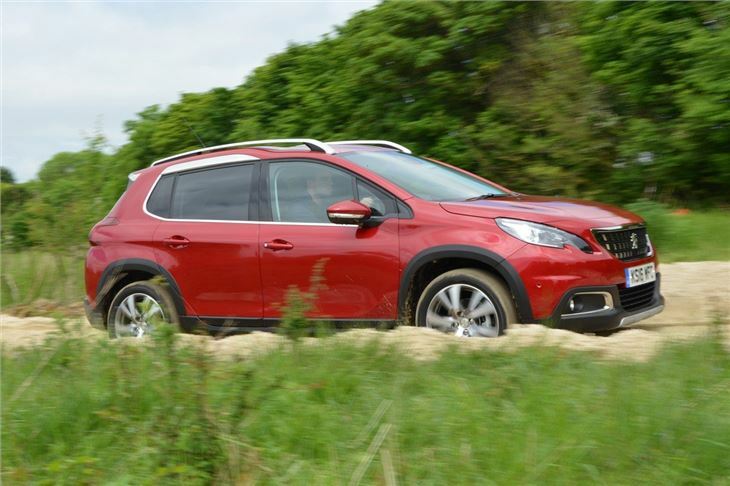 As a family car it's usefully practical, despite its small size, with a decent boot and good interior room, especially in the back. Thanks to a raised driving position it's also easy to drive in town while all the engines are economical, making the 2008 cheap to run. 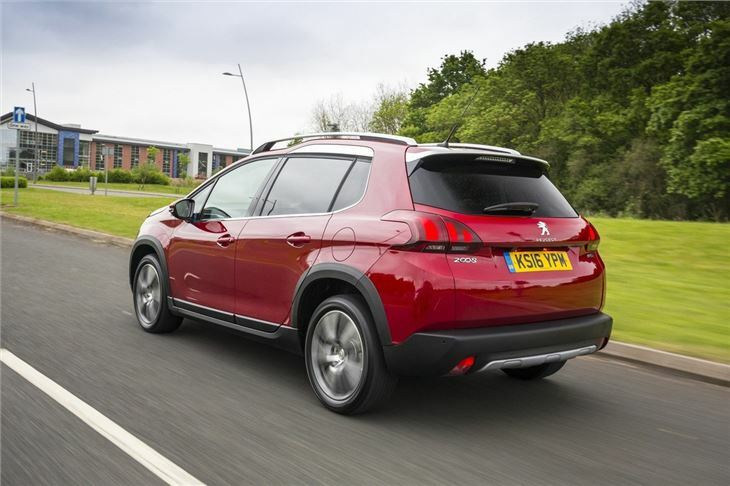 It originally shared its engine range with the 208, with two petrol and three diesel options. Fuel economy and emissions are impressive across the board with the 1.4 and 1.6 HDi engines capable of more than 70mpg according to the official figures. It’s a similar story with CO2 emissions – most models come in with below 110g/km, which means cheap VED and low overall running costs - helped even further by the affordable Just Add Fuel leasing scheme. The cabin is neat and classy, with well-finished materials giving a quality feel. 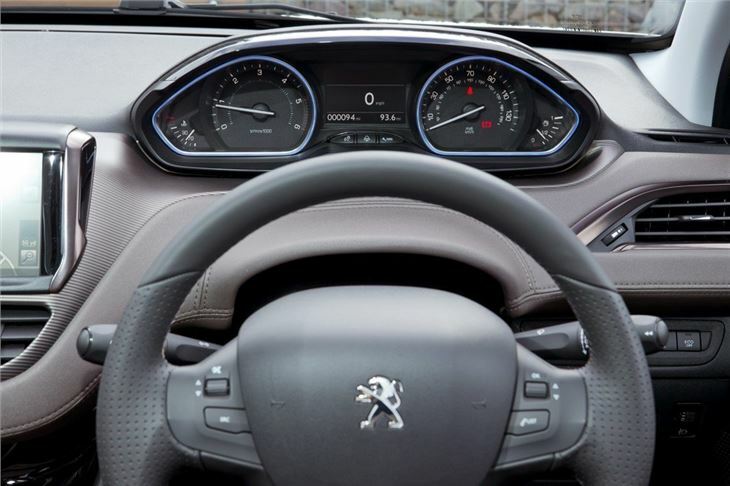 The unusually small steering wheel - a Peugeot trademark - can take some getting used to because it feels almost toy-like, plus it means you look over rather than through it, to see the instruments. 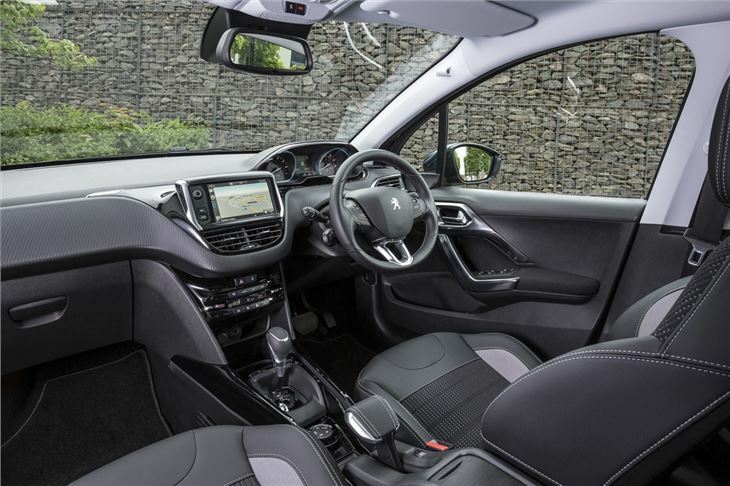 Interior space is reasonable, with enough rear leg and headroom to seat adults, which is more than can be said for rivals like the Nissan Juke. The huge advantage for anyone living in a country area was and is the availability of 'Grip Control', a trick electronic differential that, along with Goodyear Vector 4 Seasons tyres, enables a 2008 to ascent a snow and ice covered 1:3 bank with astonishing ease. For that job it's better than most 4x4 systems with standard summer tyres. Unfortunately the original 2008 wasn't the best small crossover to drive. Easy around town thanks to light steering and good visibility, but the 5-speed gear change was sloppy and the automated manual 'auto' was not up to standard. 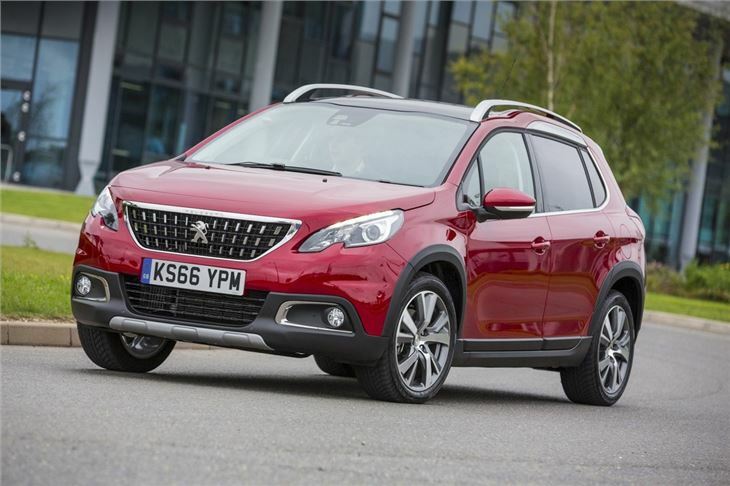 This all changed with the mid 2016 facelift that brought with it the 1.2 PureTech engines. The 6-speed that comes with the 1.2 Puretech 130 engine is fine and the lower powered PureTech 110 is available with the EAT6 compact 6-speed torque converter automatic. These cars now ride and handle very well and PureTechs come with Grip Control that gives them better than 4x4 capability in snow. 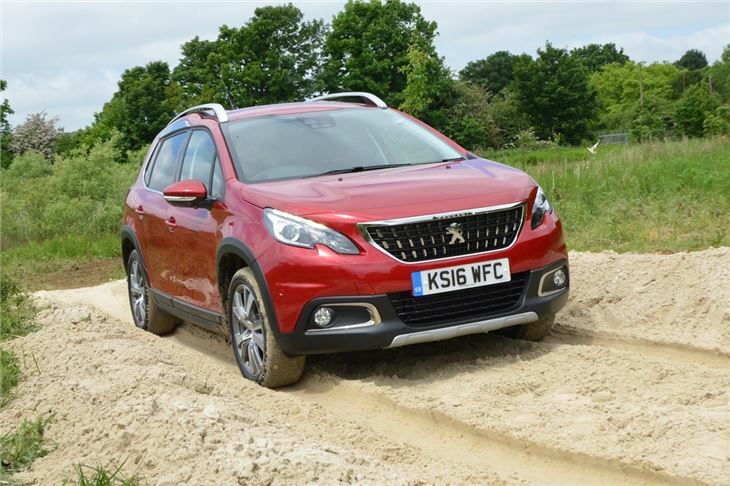 The 2008 is a good looking both inside and out, plus it offers more or less all the practicality you could need from a smaller family car. Add in low running costs and some impressive engines, especially the 1.2 VTi petrol Puretech units, and it makes for an appealing choice.